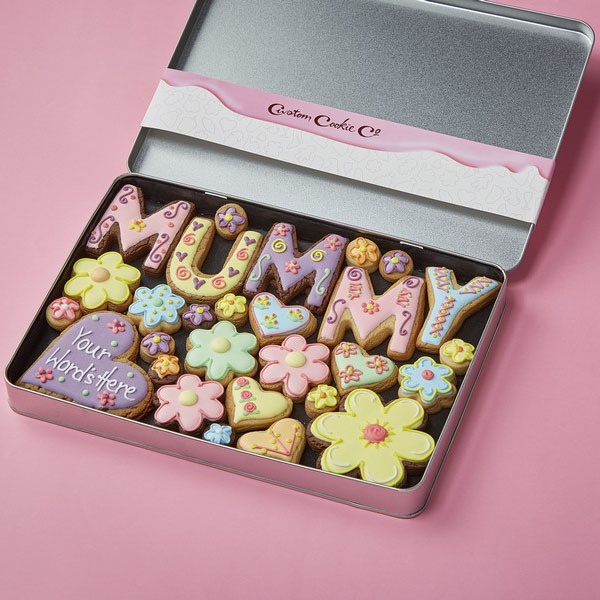 Have you been searching high and low for the perfect present for mum? 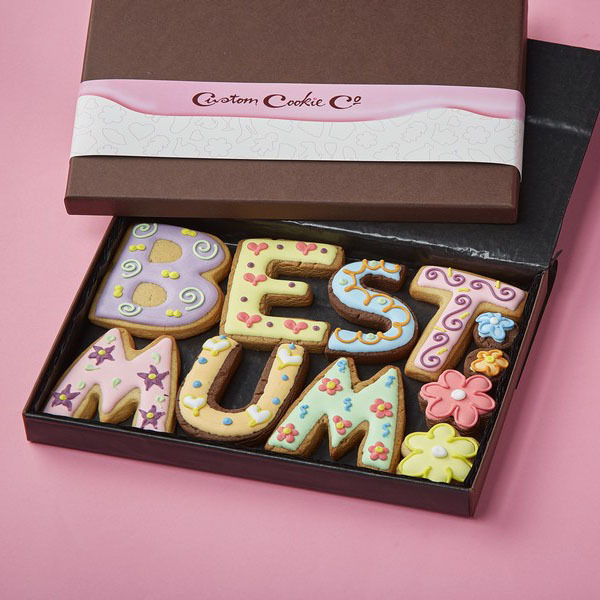 Here at Custom Cookie Company, we’re experts when it comes to creating personalised gifts for mothers. 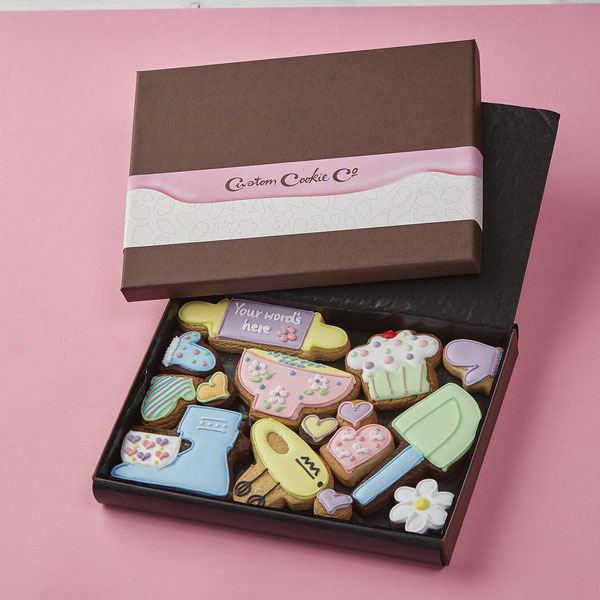 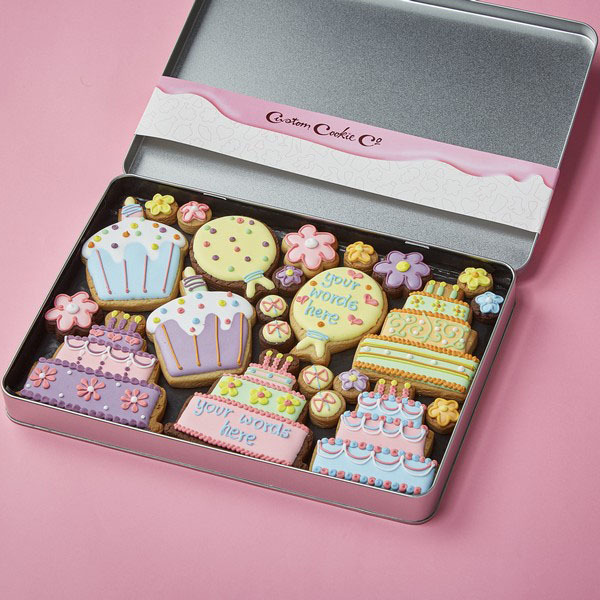 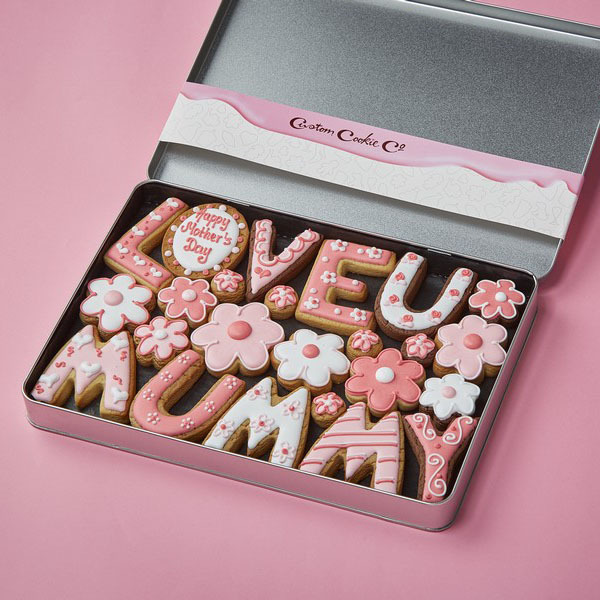 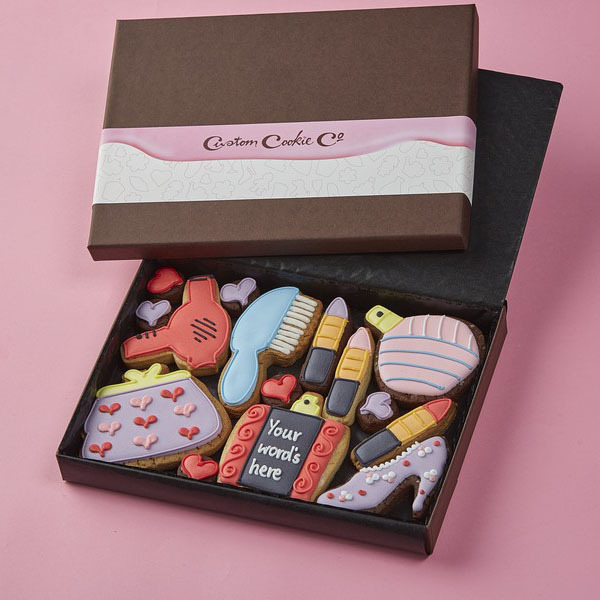 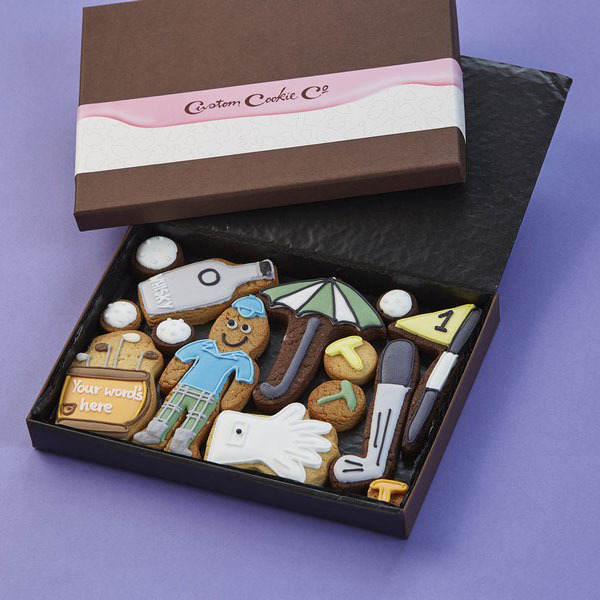 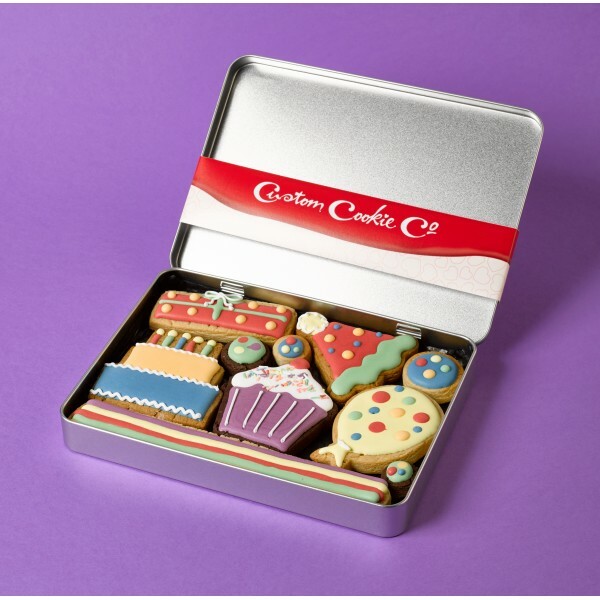 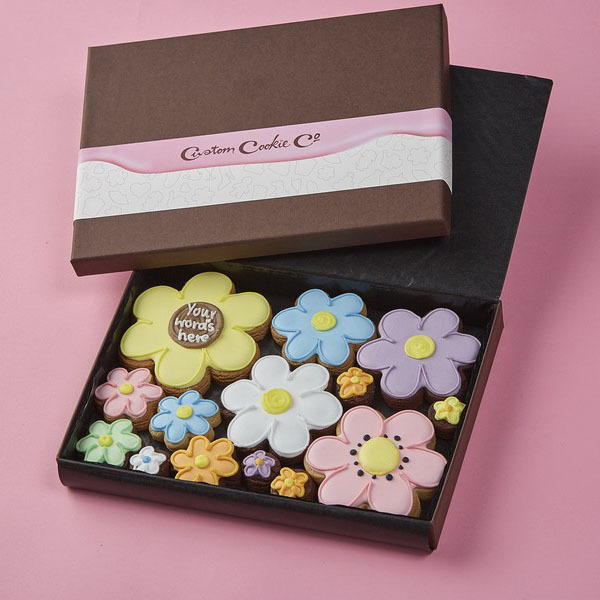 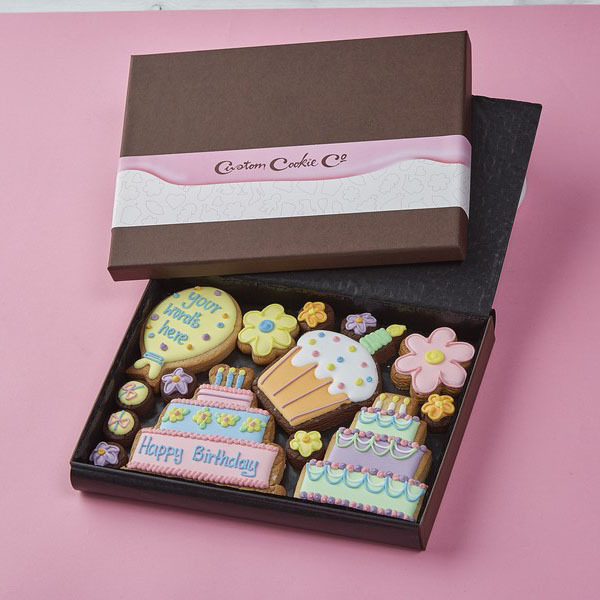 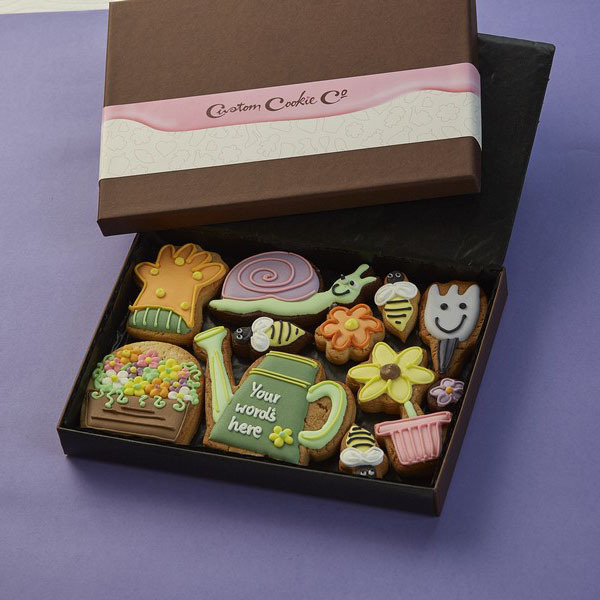 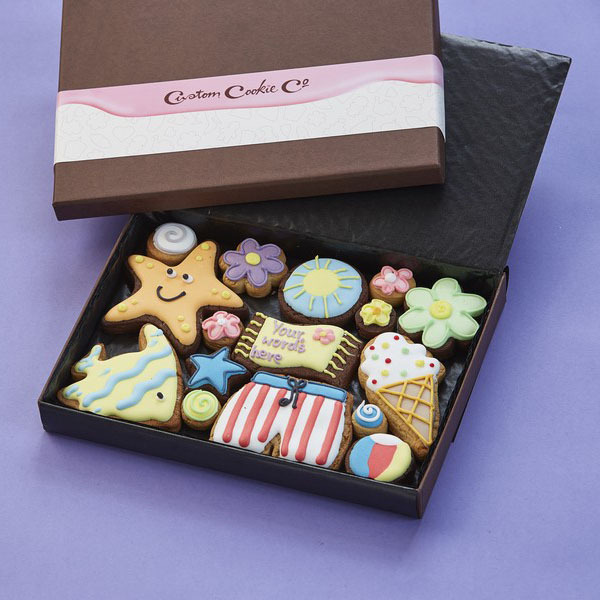 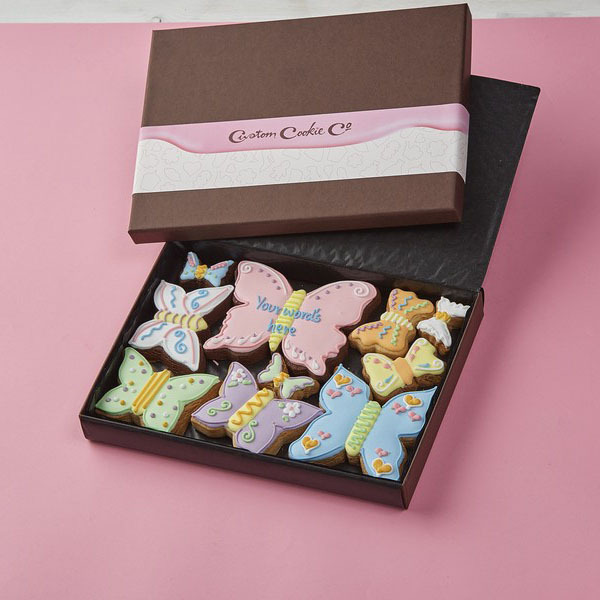 Give your mum a gift that’s as sweet as she is with the help of our customised cookies and bespoke biscuits. 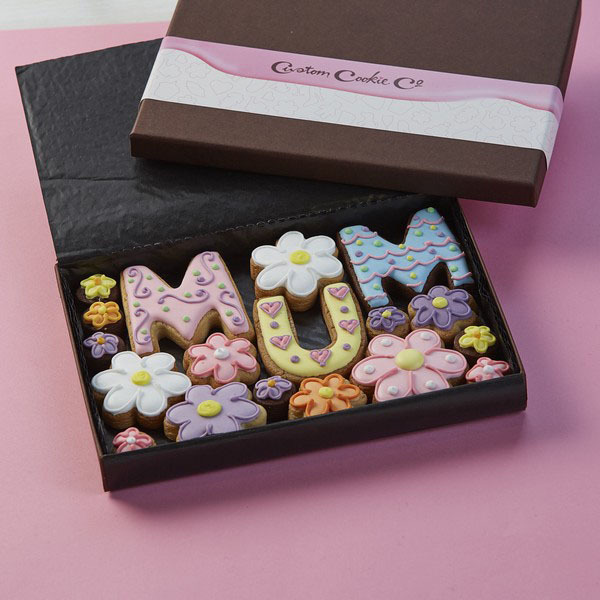 We’ll freshly bake every bite before decorating our creations with patterns and designs your mum is sure to love. 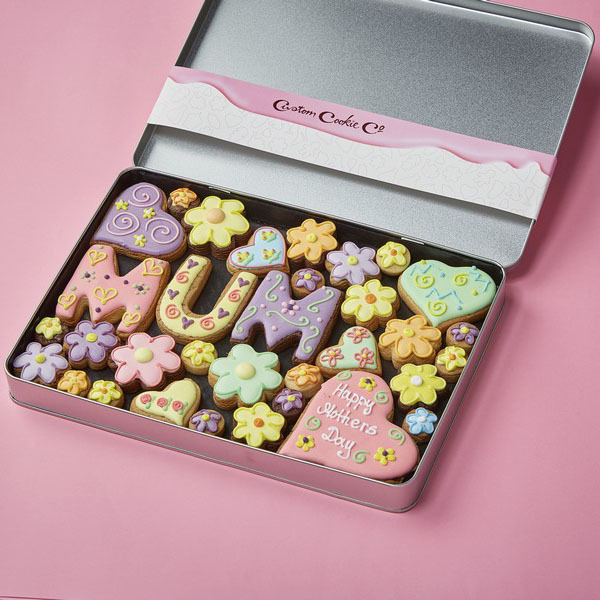 Once you’ve shared your mum’s interests with us, we’ll get to work.